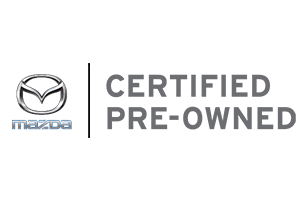 Purchasing a certified pre-owned vehicle can offer you a lot of reassurance when buying a used vehicle, especially if you choose a vehicle from the Mazda Certified Pre-Owned program. 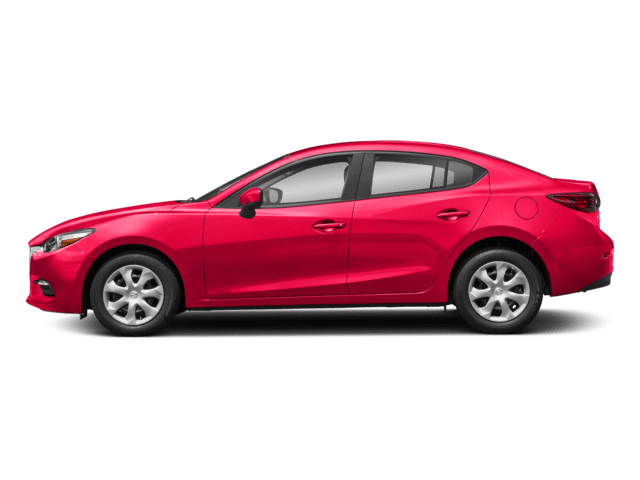 After a rigorous inspection, only the most well maintained pre-owned Mazdas make it into the Mazda CPO program. 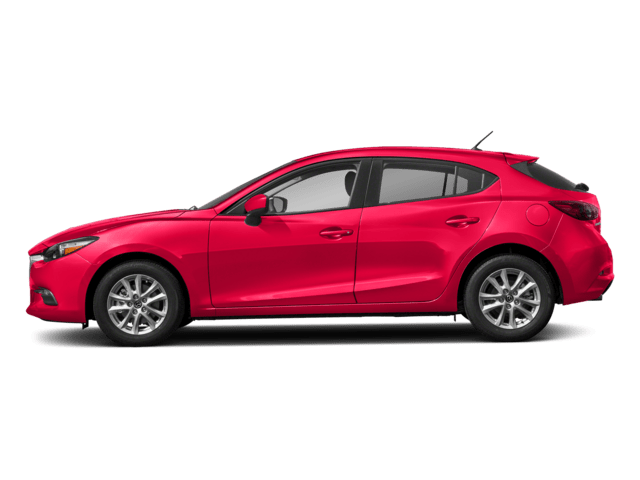 Thorough Inspections: Each Certified Pre-Owned Mazda has passed Mazda’s 160-point inspection and meets the highest standards of quality. 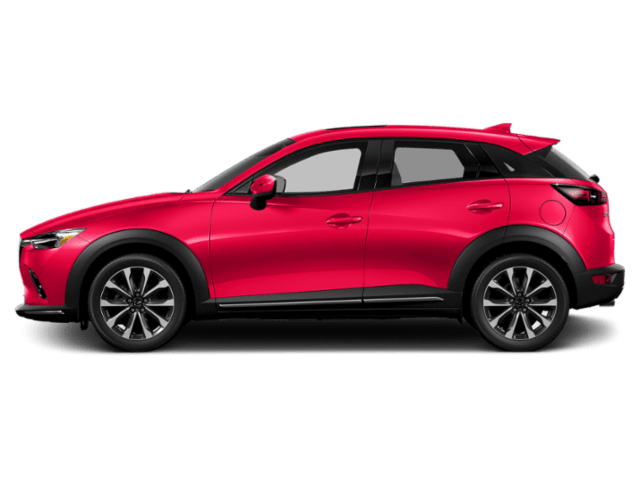 Comprehensive Warranties: Your Certified Pre-Owned Mazda will come with a 12-month/12,000-mile* warranty, as well as a 7-year/100,000-mile* limited powertrain warranty. 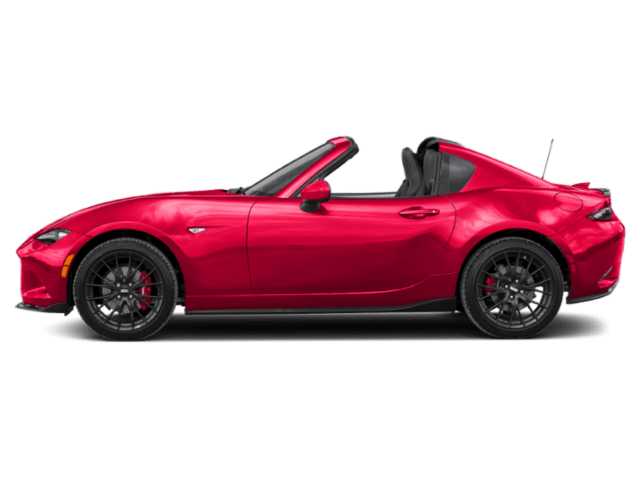 Zero Deductible Repairs: If you happen to need repairs on your CPO vehicle, you’ll have no out-of-pocket cost for those repairs. 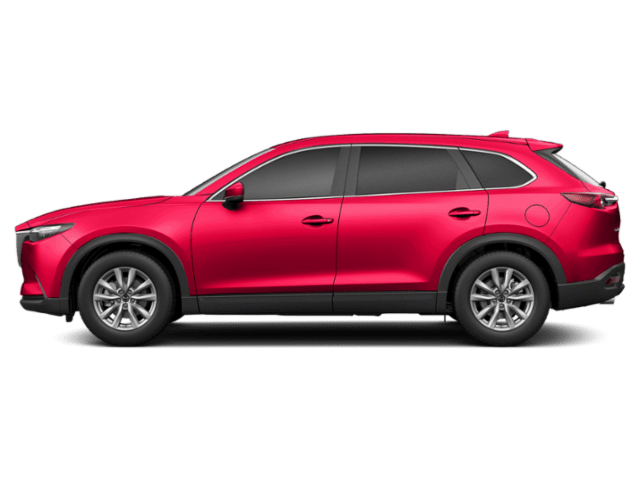 Roadside Assistance: For the duration of the vehicles limited powertrain warranty, Mazda Certified Pre-Owned vehicle owners and their family members are provided 24-hour roadside assistance. 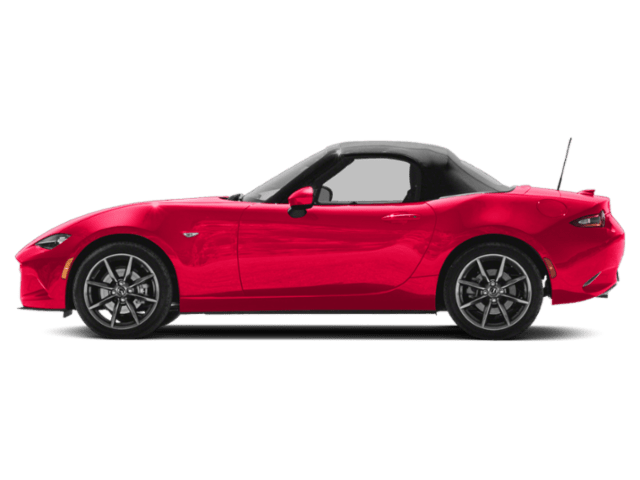 Transferrable Benefits: If you want to sell your vehicle while the warranties are still valid, they’re transferrable to the next owner of the vehicle, making your car more attractive to buyers. 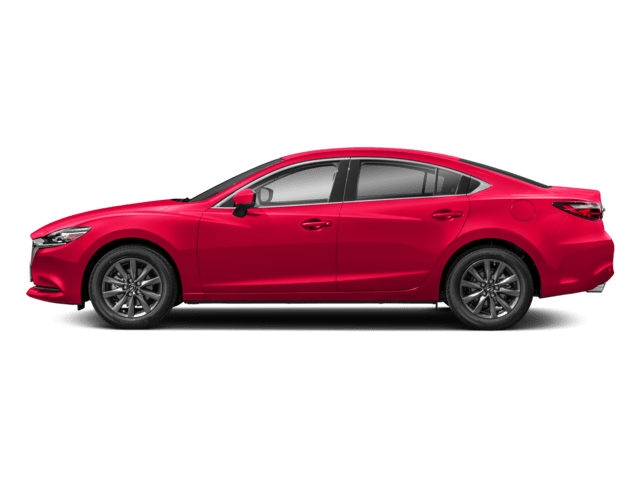 If you’re ready to check out our inventory of Certified Pre-Owned Mazdas in Hamden, visit us today or contact us at 203-288-7761. *Whichever comes first. 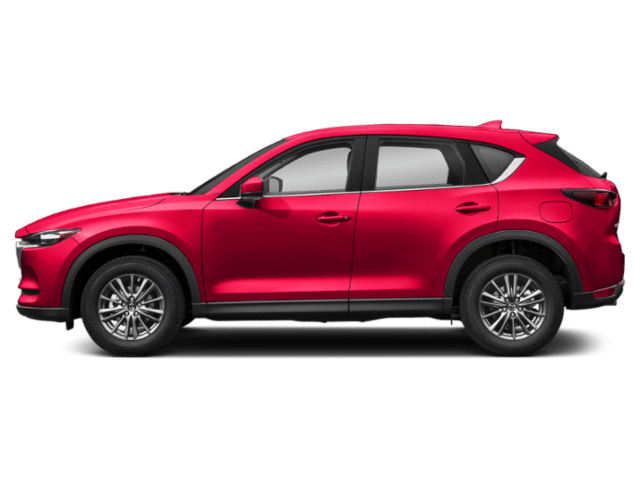 See your Mazda Dealer for Limited Warranty details.